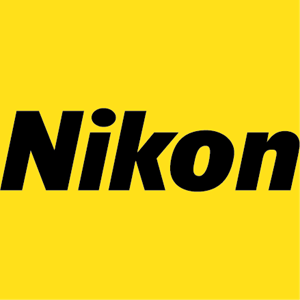 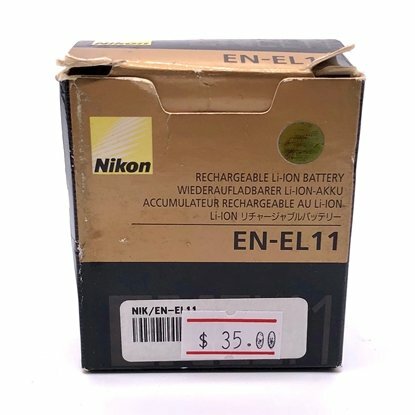 Nikon is one of the world's leading suppliers of products and solutions based on advanced opto-electronics and precision technologies. 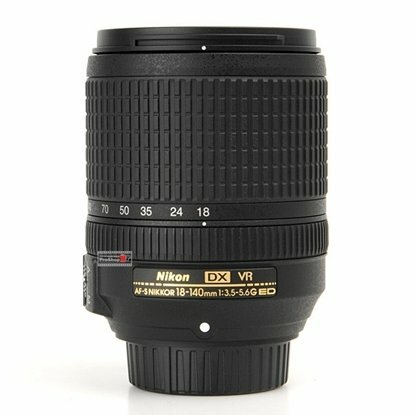 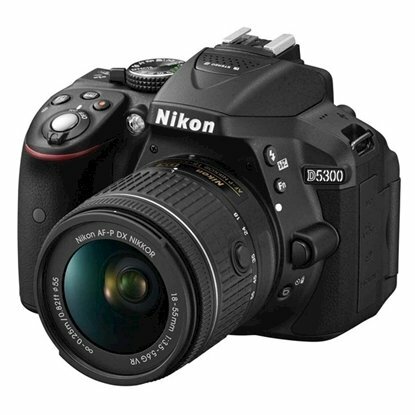 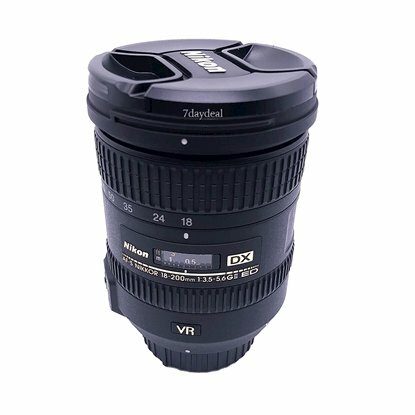 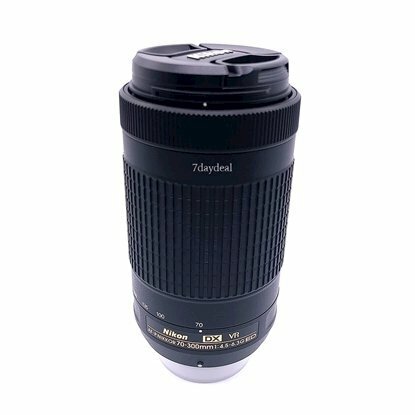 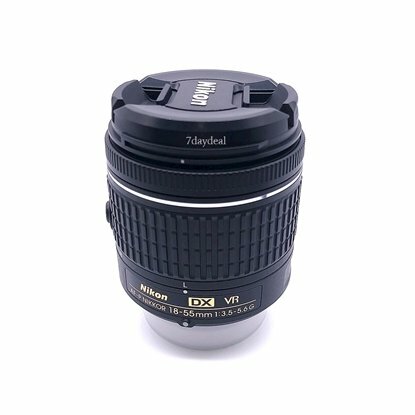 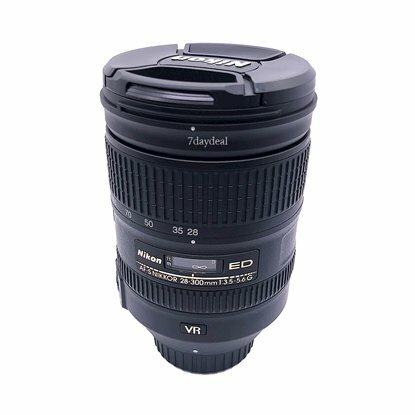 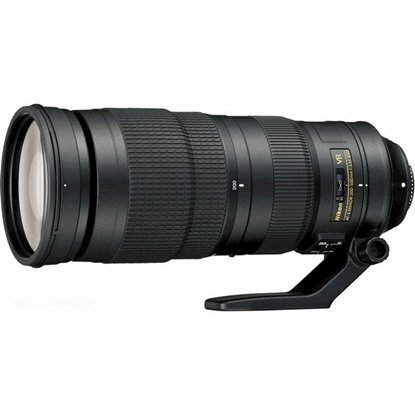 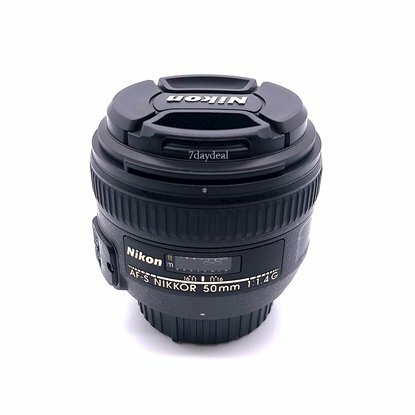 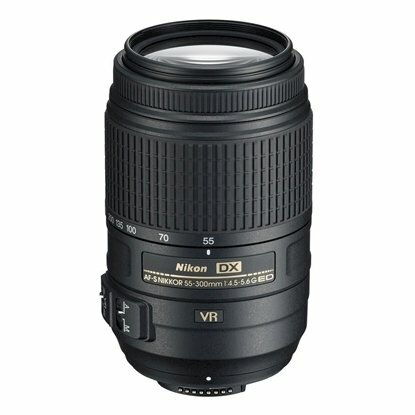 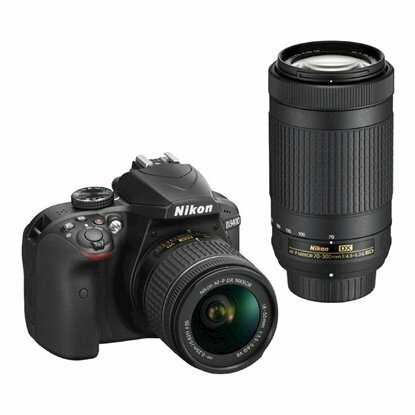 Nikon is famous for its cameras and binoculars, but we make a whole range of other products too. 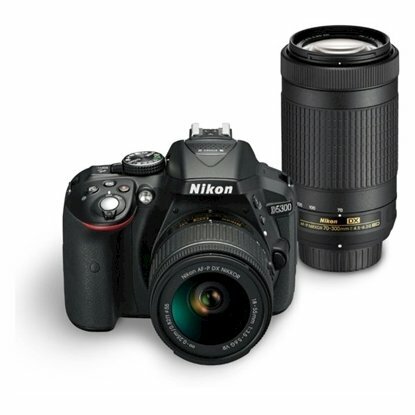 Nikon technologies contribute to people's lives in ways you may never have imagined. 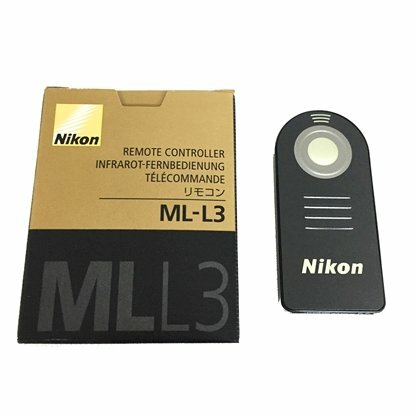 Some of our products and technologies are unique. 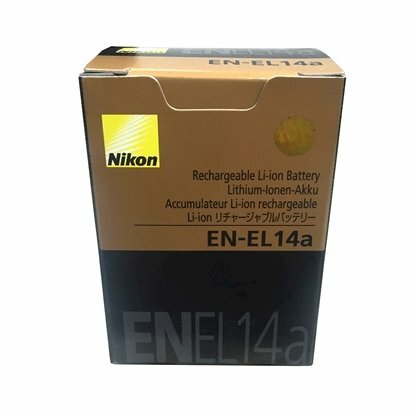 Nikon can be found in our following Categories and Sub-Categories: Camera Battery Charger, Nikon Battery, Camera, Action Camera, Canon Camera, Nikon Camera, Fujifilm Camera, Olympus Camera, Panasonic Camera, Sony Camera, Flashgun, Canon Speedlite, Nikon Speedlite, Meike Macro Ring Flash, Flashgun Accessories, Other Flashgun, Nikon Speedlite, Lens, Canon Lens, Fujifilm Lens, Nikon Lens, Olympus Lens, Panasonic Lens, Samyang Lens, Sigma Lens, Sony Lens, Tamron Lens, Zhongyi Mitakon Lens, Lens Teleconverter (1.4X and 2X), Lens Wide Angle Converter, Nikon Lens, Remote Controller, For Canon, For Nikon, For Sony, For Fujifilm, For Olympus, For Nikon, Nikon Camera. 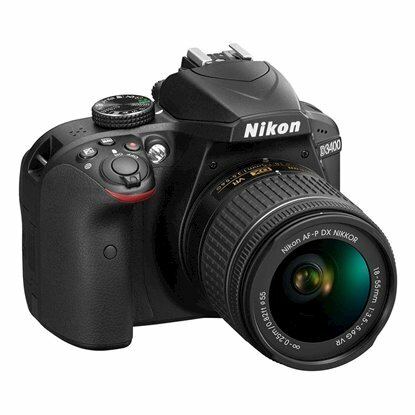 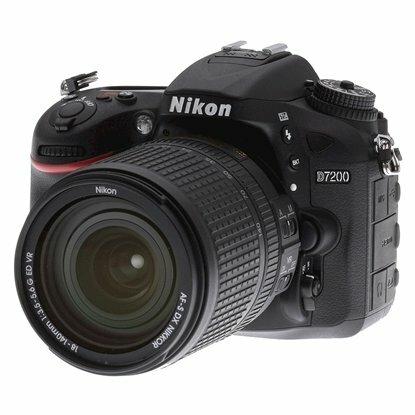 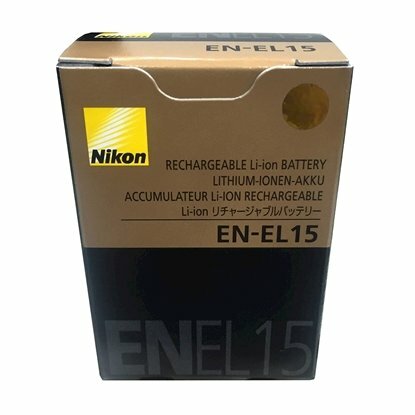 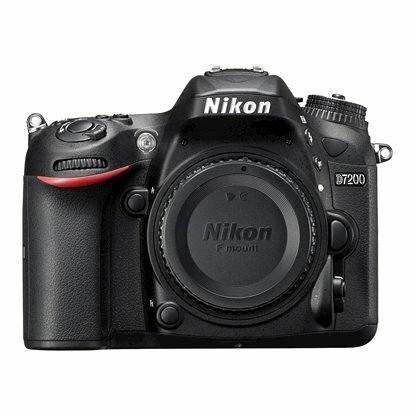 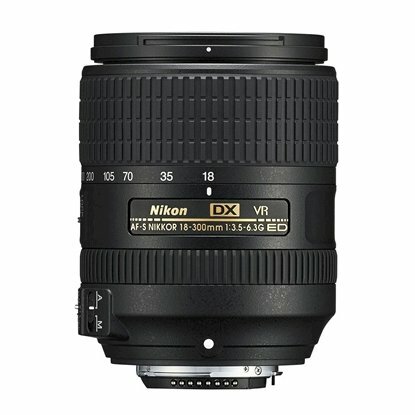 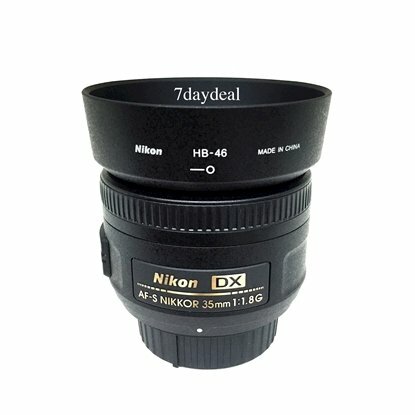 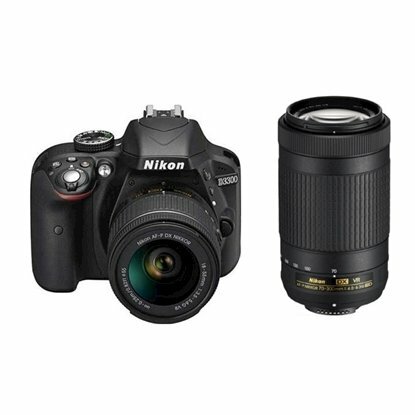 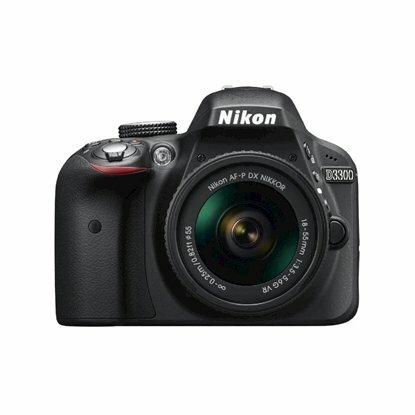 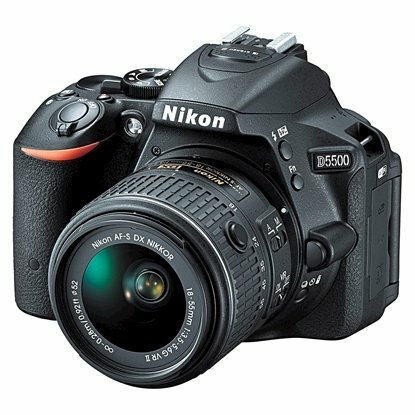 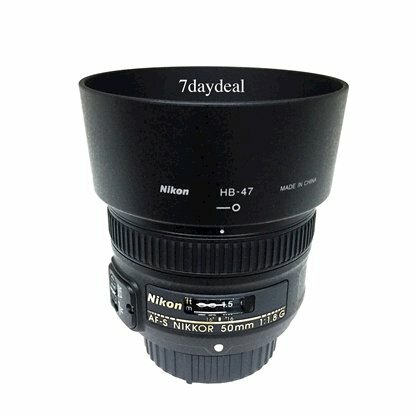 7DaysDeals.com is proud to be an official reseller, authorized retailer and distributor for Nikon in Singapore.